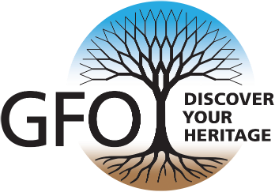 One of GFO’s objectives is to share, compile, and publish genealogical and historical materials. 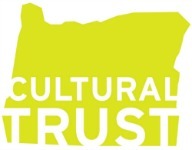 Over the years, there have been many contributions and they continue today. Please visit our store where many are available for purchase.